Ari is a strategist and technologist who connects the dots between Real Estate, Technology, and Alternative Finance. He is an active real estate and angel investor in innovative social impact companies, and an advisor to numerous start-ups. Most recently he founded OZMO, a modular building systems and finance company. 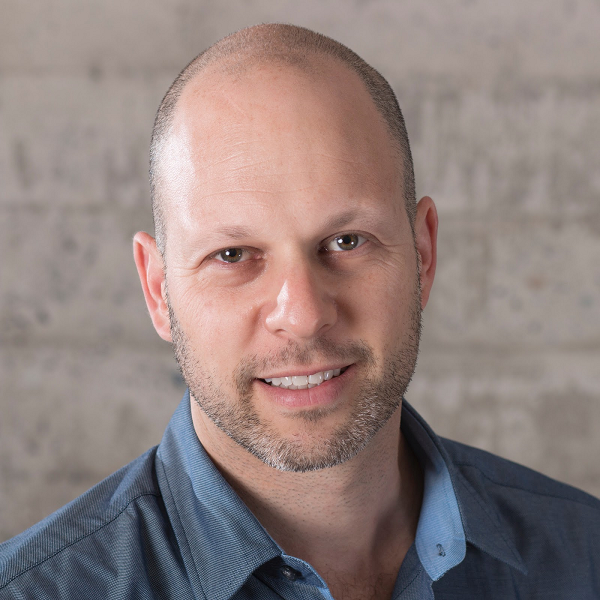 Ari has run and sold businesses, co-founded three real estate tech companies, ran the acquisitions team for a large affordable housing family office, and acquired, developed, and managed multifamily properties. Campus-like setting are like cities in terms of infrastructure requirements, services for employees, residents and customers, environmental goals and more. In this Agora, representatives from a variety of jurisdictions will describe the ways in which they are future proofing their facilities to meet the demands of their stakeholders today and tomorrow.